Тип: ТВ (>300+ эп. ), 25 мин. 006. The Art is a Bang! 119. Kakashi's Gaiden - The Battlefield of a Boy's Life! 120. Kakashi's Gaiden - The Battlefield of a Boy's Life! 229. Eat or Die! Mushrooms from Hell! 245. 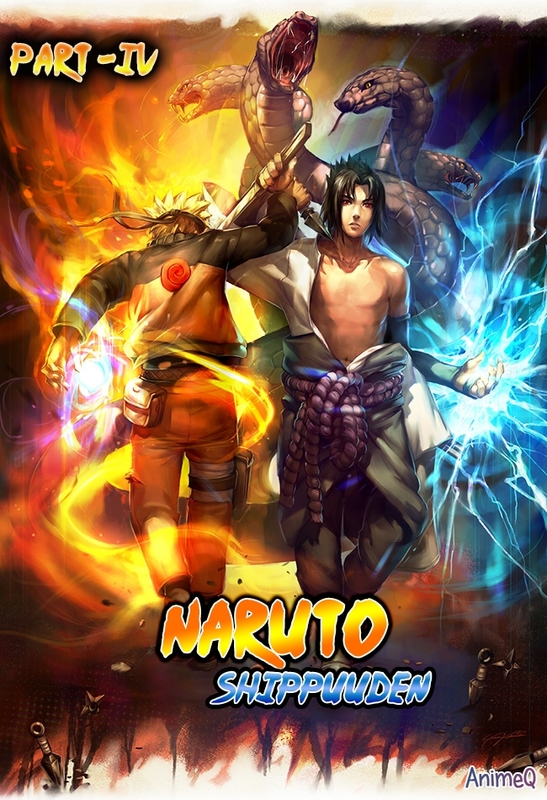 Naruto vs. The Nine-Tails!! 248. The Fourth Hokage's Death Match!! 250. Battle in Paradise! Odd Beast vs. The Monster! 256. Assemble! Allied Shinobi Forces! 274. The Complete Ino-Shika-Cho Formation! 281. The Allied Mom Force! 282. The Secret Origin of the Ultimate Tag Team! 284. The Helmet Splitter: Jinin Akebino! 285. User of the Scorch Style: Pakura of the Sand! 288. Danger: Jinpachi and Kushimaru! 289. The Lightning Blade: Ameyuri Ringo!